Ready to start living the life you were always meant to live? Everyone deserves healthier water, and that is where we can help. With our MMP-11 Turbo water ionizer, you can finally convert your unique source water into safe drinking water that serves as an excellent source of antioxidants, energy, and so much more. Unfamiliar with ionized water? The proven benefits of molecular hydrogen are documented in more than 500 articles and clinical studies. Ionized water contains hydrogenated ions, which are excellent for your skin and can even promote plant growth. Best of all, this state-of-the-art machine is backed by our lifetime guarantee with no stipulations and zero fine print. Every Tyent MMP-11 Turbo water ionizer includes four alkaline levels and three acidic levels to help you ease into the routine of drinking ionized water. Our customers even use ionized water for cleaning, sterilizing, or disinfecting. 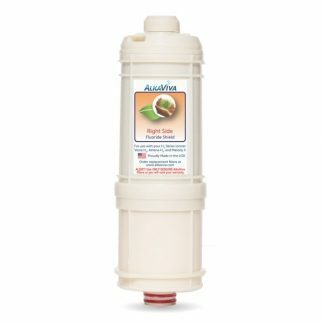 If you plan on using your new ionizer to take medicine, prepare meals, or make baby formula, you can easily access water with neutral pH levels with just the press of a button. We recommend starting out by drinking water with a low alkaline strength. After a few weeks of drinking level one, you can move up to level two and, then, level three. Finally, you will be ready for the amazing benefits of level four water. 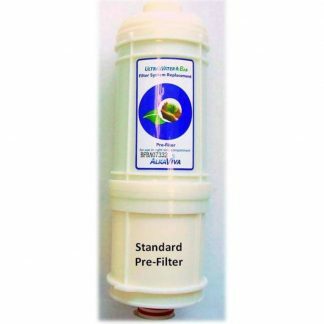 This cutting-edge technology also includes our “Ultra Plus” filtration, with dual filters that remove contaminants such as sediment, chlorine, chloramines, and metals from your unique source water. This is great news for veggie lovers because you can easily remove herbicides and pesticides. 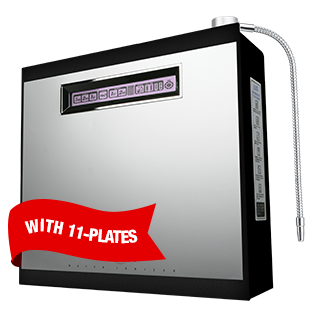 How does the 11-plate ionizer compare to our nine-plate ionizer? Each Tyent MMP-11 Turbo water ionizer features increased flow rate, so you waste less water and reduce your overall impact on the environment. 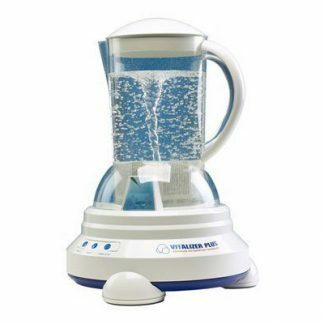 A state-of-the-art water ionizer can also help you save money on bottled water as well as organic fruits or vegetables. Discover the Tyent USA difference by choosing our Tyent MMP-11 Turbo water ionizer as your first step toward healthier living. Simply put, there isn’t another water ionizer on the market that can compare with our digital touch screen technology, flood prevention, and automatic controls. Your all-new ionizer is sure to be a conversation starter, because it looks as great as the water tastes. If you have any questions about our this product, our warranties, or financing, please contact a member of our customer or technical service departments for additional information.